MOBO Award-winning Gospel Grime artist, Guvna B returns with the release of his 8th studio-album, ‘Hands Are Made for Working’, released on Allo Mate Records. Faith and religion are reoften touched upon in hip-hop and grime, but gospel-based music is often shunned by fans, believed to be over preachy and lacking quality wise. Artist like Guvna B challenge that notion by making sure that that the key elements; bars, flows, and production are tight, which ensure that the music can be appreciated by people who may not be particular strong in their faith. Running at 48 minutes, and thirteen-tracks long, ‘Hands Are Made for Working’ is a solid project, sonically incorporating modern trappy-grime, more traditional grime sound, smooth-hip-hop vibes, and Gospel. Guvna B‘s Christian faith underpins the album, but he doesn’t ram it down peoples throats, and touches on topics found on the average rap a project; growing up in the working class environment, knife crime, and the values instilled in him by his family. ‘Hands Are Made for Working’ is a tribute to his late father who passed away suddenly. The east London MC details his struggle of dealing with the death of his Father and his friend, leading to depression, and going through going counselling, and while at times testing. keeping his faith in God. 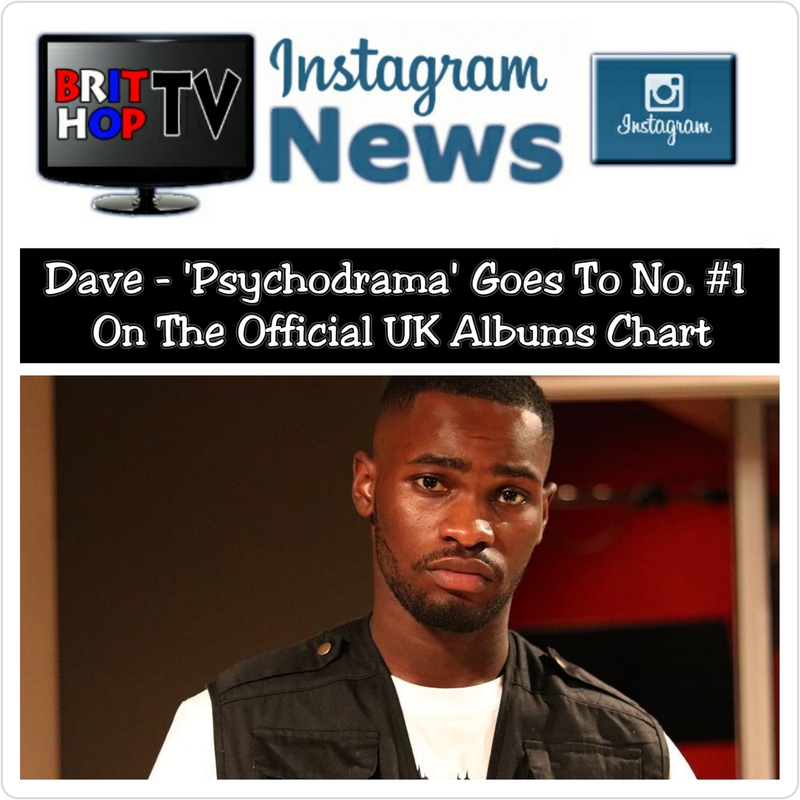 Handling production duties on the album are the likes of ; Alex E, Gavin Powell, GKiD, Jimi Cravity, Jimmy James, Reiss Nicholas, Rude Kid & Teeza, and joining him on the project are featured artists; Samm Henshaw, Black Del Boy, Martin Smith, Jimi Cravity, Melvillous, Rude Kid, and Elle Limebear. 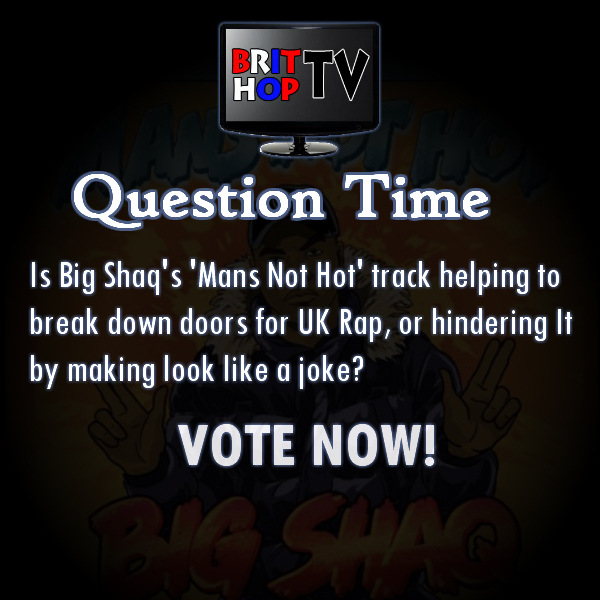 This entry was posted in Albums, New On BritHopTV, New Releases and tagged 'Hands Are Made For Working', Album, Allo Mate Records., Brit Hop, BritHop, BRITHOPTV, British hip-hop, British Rap, Gospel, Gospel Grime, Grime, Guvna B, New Release, Rel. 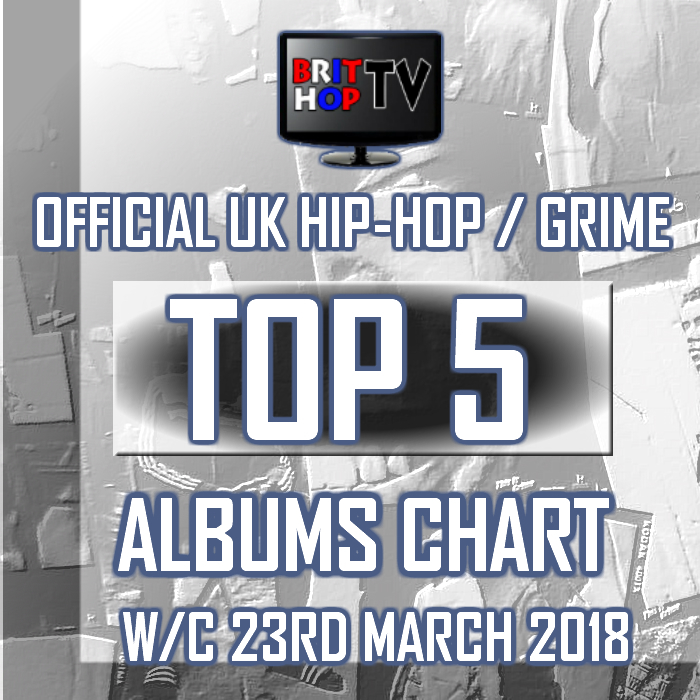 18/05/18, Uk Hip-Hop, UK Rap. Bookmark the permalink.